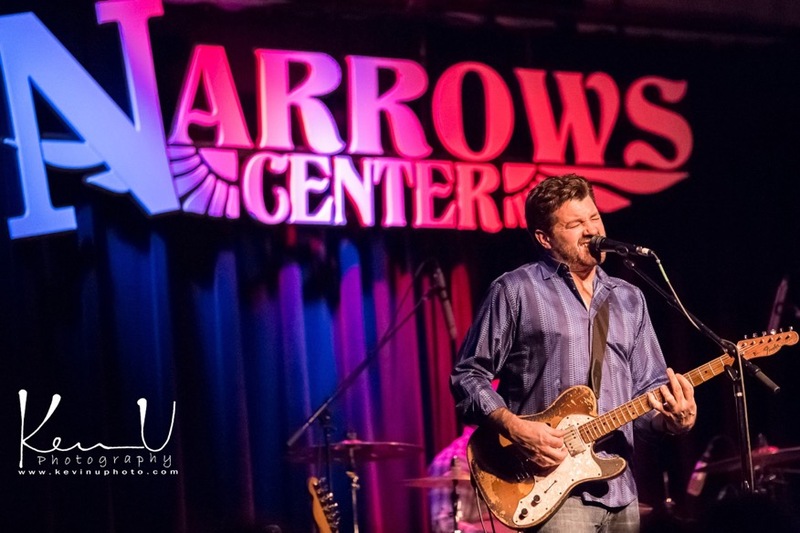 Since 1995, the Narrows Center for the Arts has served as a local hub for outstanding music and artists throughout the Boston and Providence area. From folk music, to rock and roll, the Narrows provides a unique and intimate experience for concert goers, whether inside among the wooden beams, or outside under a tent in the summer. SAGE assisted the Narrows Center at the beginning of 2017 in the acquisition of the property they had been leasing since 2001. Initially, SAGE completed a Property Condition Assessment (PCA) to evaluate the building condition. SAGE was later involved in the closure of fuel oil aboveground storage tanks (ASTs) located in the basement of the building. The three-story building had previously been occupied by both the arts center and local artists who rented out their own studios. With the latest purchase agreement, the third floor will be renovated to accommodate a new seating area, and the art studios will be moved to the second floor. Updates to the second floor will allow the Narrows Center to accommodate additional artists and even community classes that will be open to the public.